Welcome to Surf Life Executive Coaching! I specialize in coaching game changing leaders and entrepreneurs towards a business and life they love! Surf Life Executive Coaching is a one of a kind experience. Using the philosophy and techniques of applied neuroscience in combination with coaching, walking, and surfing, I help guide your mind, spirit and body toward transformative breakthroughs in work and life. No interest in surfing? No worries! 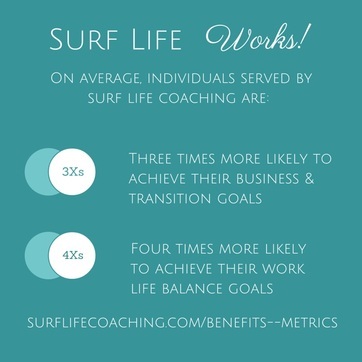 You don't have to surf to benefit from Surf Life Executive Coaching. Surf Life Executive Coaching will help you gain clarity, work through the kinks, create a plan, and flow forward towards your personal and professional goals. 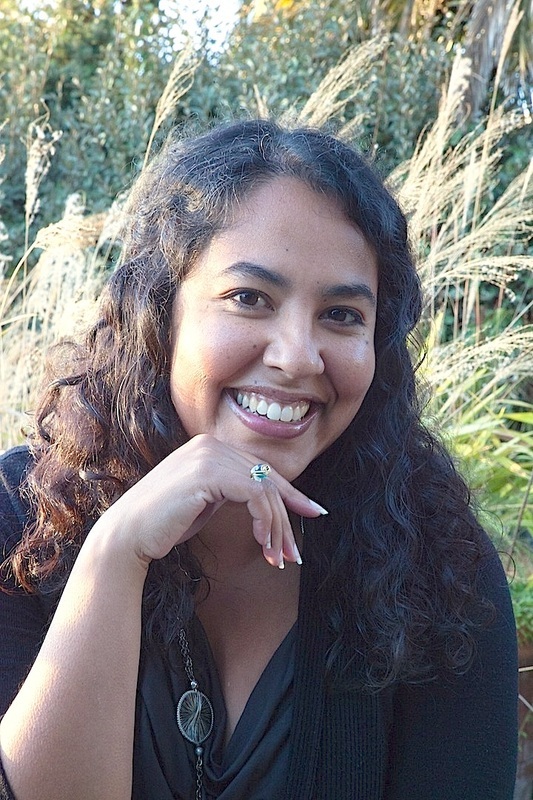 Surf Life Executive Coaching's mission is to help spirited individuals & leaders transition to a life and business filled with purpose, choice and impact in service to their values, the well-being of humanity and our planet.